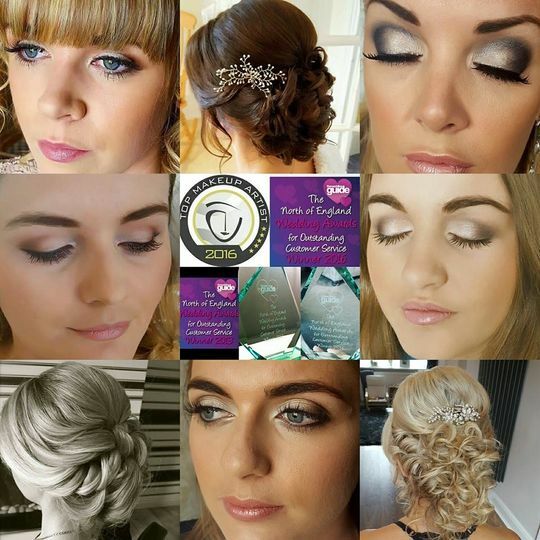 Stephanie Gayle Makeup Artists ARE YOU A SUPPLIER? 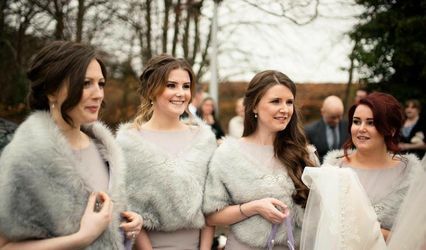 Stephanie Gayle, the Winner of the North of England Wedding Award 2013 and 2016, will help you look stunning on your big day. 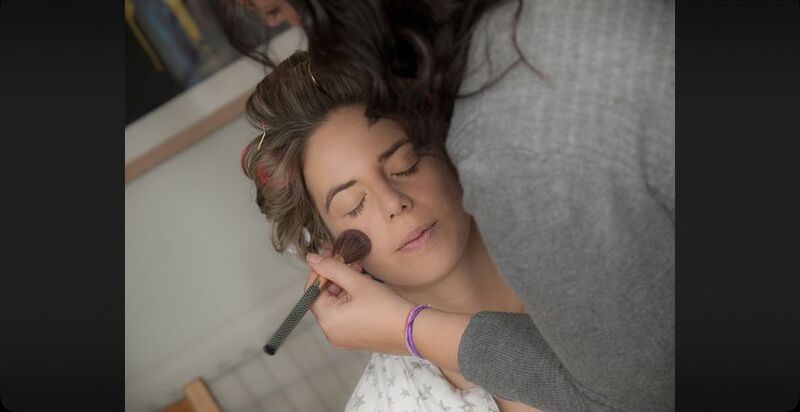 The makeup artist prides herself in giving every client the best experience and service. 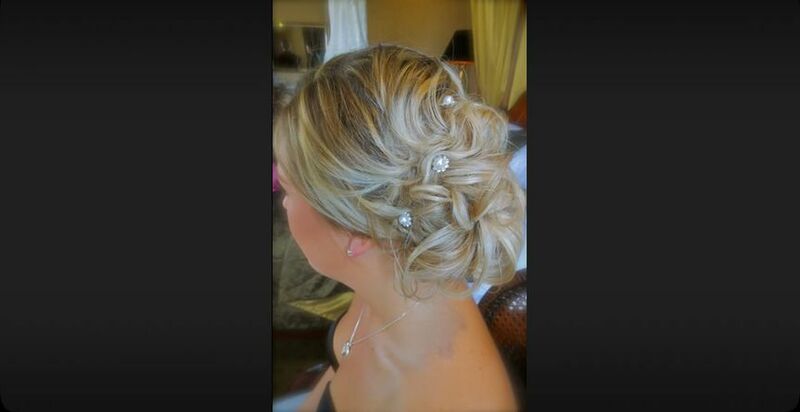 The artist uses best brands so that she can give you a flawless look. 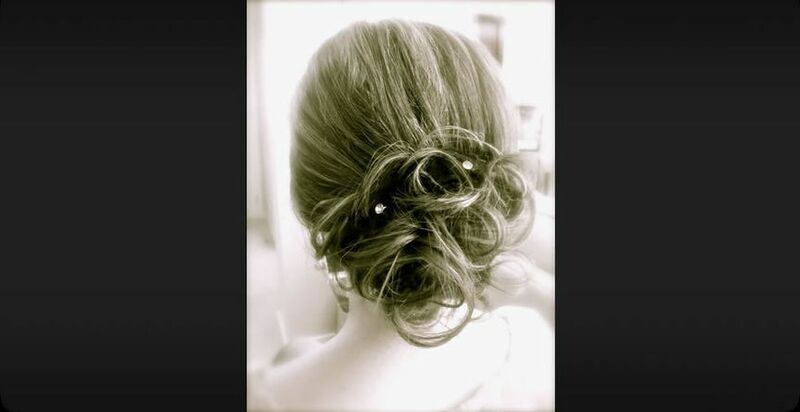 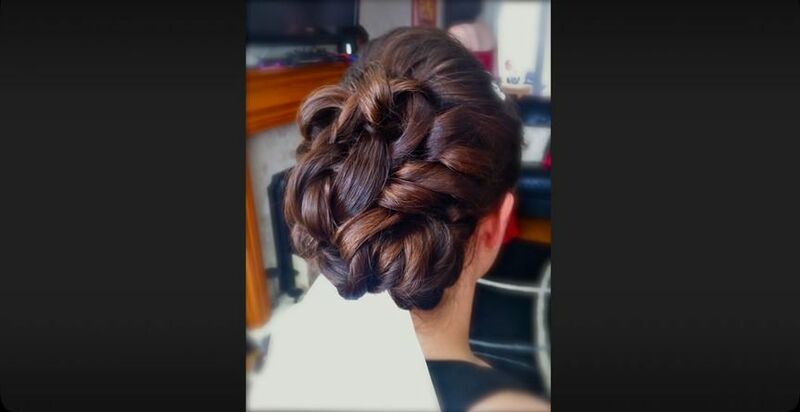 From bridal makeup to a perfect hairdo, the professional artist takes complete responsibility of your wedding day look. 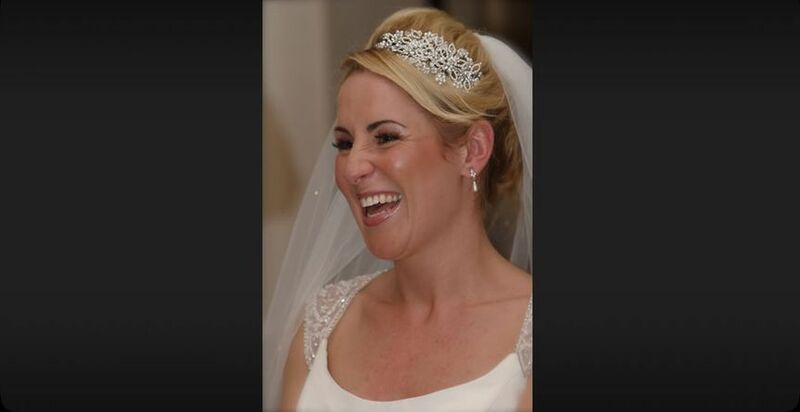 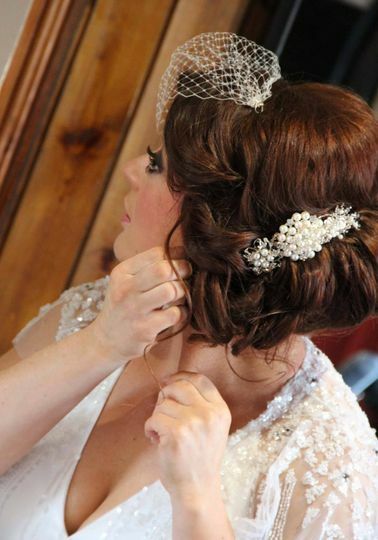 The makeup artist offers bridal hair and makeup to the highest standard. 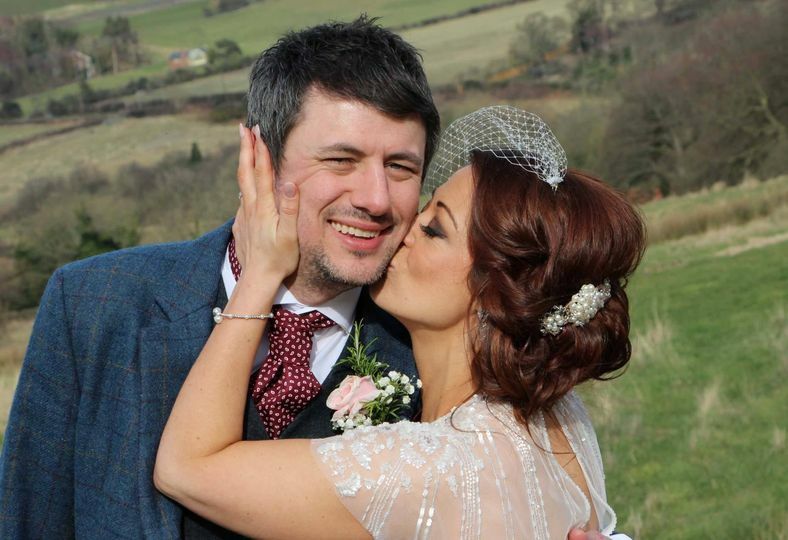 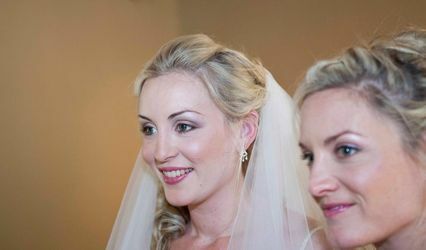 With over 20 years of experience in he wedding industry, Stephanie is specialised in bridal, photographic and fashion makeup. 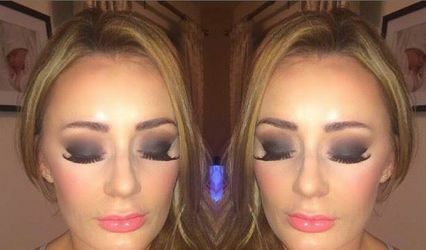 Her career so far has included working for various photographic studios and AM Models which is one of the top model agencies in the North East. 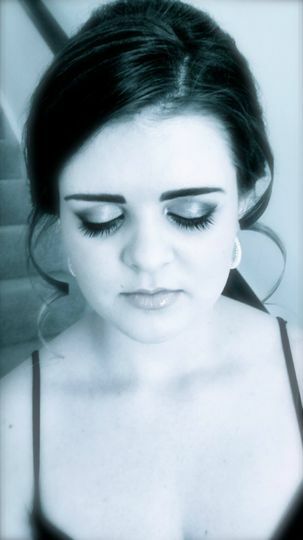 She also has worked with clients such as First Sport, Zest Magazine, Toni and Guy, Global Image, The Eye Clinic, More Magazine and Miss Great Britain and much more.She also has worked with Camilla Priest to create her first portfolio along with top photographer Chris Rout before she went on to win televisions Model Behaviour.